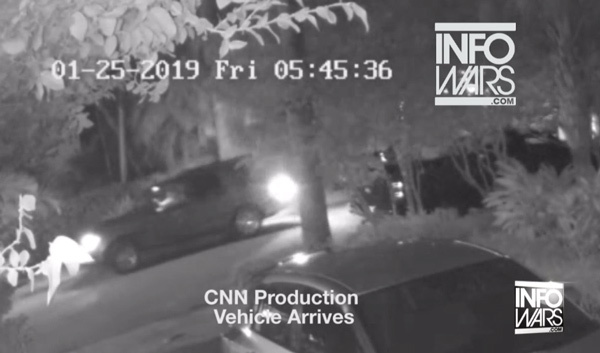 Breaking bombshell: CNN caught directing CNN cameras during armed raid ~ Mike Adams. 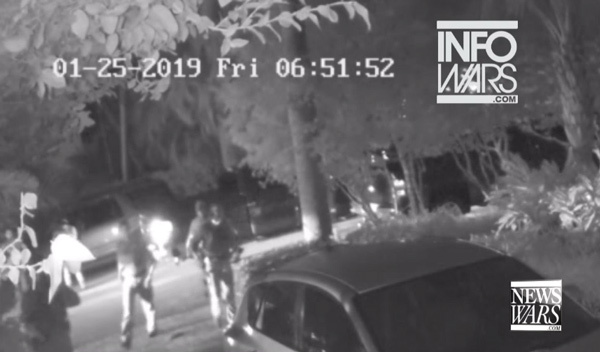 Surveillance video captures FBI directing CNN camera man at Roger Stone raid; it’s all THEATER. CNN is caught red-handed on footage that was just leaked to the independent media. 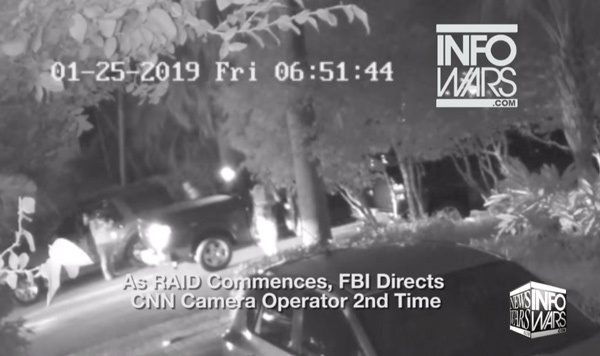 As you'll see in the video screen grabs, the FBI directed CNN camerasduring the armed "Gestapo" raid on Roger Stone. This proves yet again that the FBI and CNN are functioning as domestic terroristswho terrorize political opponents while colluding to create propaganda theater for public consumption. Fill Your Own Cup… ~ Creator, Jennifer Farley. During this shift, it will be very important to ‘keep your own cup full’. With a multitude finally waking, those that have established gifts may feel as if they are constantly being called upon to assist others. Some of those coming to you will be serious and inquisitive, others (stuck in their victim-hood) will demand help and advice but, never use it. Your heart will say, “Help them”, your mind will say, “Enough!” and striking a balance may become a challenging experience. During this time, self-care is imperative! Saying no is a perfectly acceptable response! 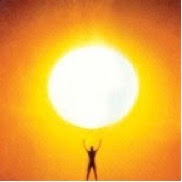 Making sure your body and soul are comfortable is not selfishness! There is much work to be done and it is impossible to pour from an empty cup. You are worthy and deserving of taking time for yourself! Relax! ~ Creator, Jennifer Farley. 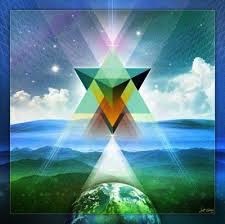 Those that awakened early felt the very beginning of the incoming shift. As you move through the next few days, take care and treat yourself lovingly, much information will be needing integration. If you feel as if you do not have a definitive understanding of it, relax…you will always be given the ‘full story’ as it progresses. The Universe is always available to help you move through this next phase with safety and comfort. 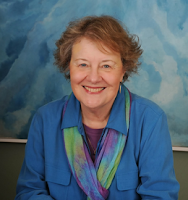 THE SUN LIGHTS UP THE HIDDEN DARKNESS ~ Arcturians, Suzanne Lie. THE SUN LIGHTS UP THE HIDDEN DARKNESS. We are the members of your Galactic Family reminding you to remind others that if they wish to save their planet.